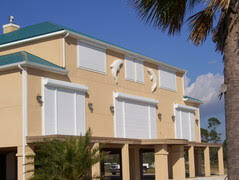 Enjoy the complete ease and increased security with roll down shutters! Beyond hurricane protection, roll down shutters are the perfect security measure for when you’re on vacation or if you’re a seasonal resident. At Repair Specialists of all Hurricane Shutters, Inc., our team of talented individuals can help determine the best size and fit for your home. Whether you need to outfit a few windows around your home, patio, or even the whole building, our staff has the expertise needed to get the job done right the first time. Roll down shutters have the strength needed to withstand hurricane force wind, thanks to double-walled, reinforced aluminum slats that will keep out any unwanted debris or guests. Our roll down shutters can be designed and customized to fit your home. 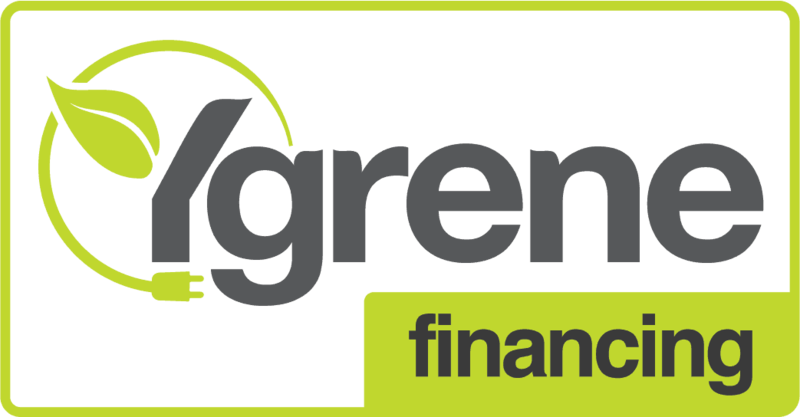 Call us today to discuss your home’s protection this hurricane season! F.B.C. & Miami Dade Compliant.